According to EA quarterly report, Apple has become the company's biggest retail partner. 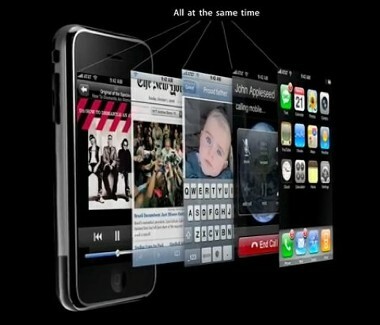 EA gained more money through Apple than any other single partner. It's revenue from smartphones and tablets reached $90 million , although it was not specified how much of that was exclusive to iOS. 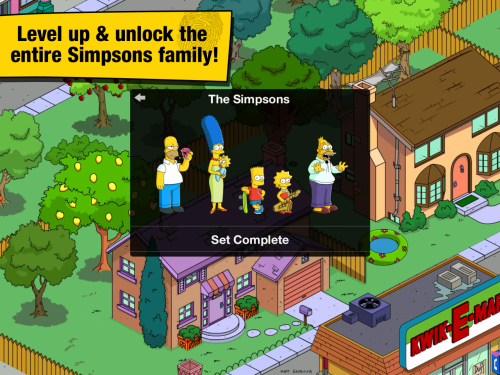 The Simpsons: Tapped Out had the highest quarterly profit and the last three quarters were more prosperous than any other previous quarters. Other games like Real Racing 3 also gained quite a lot of money as well. 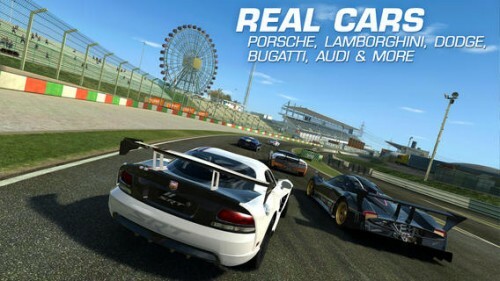 The racing game boasts 45 million downloads and averages 2 million daily users. 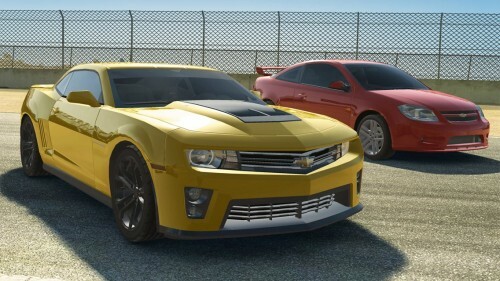 Electronic Arts published a major update to the awesome free-to-play game Real Racing 3. The update brings over a hundred new events and Chevy vehicles. Another feature many users have been waiting for is the improved game saving capability: in Real Racing 3 version 1.1, your progress is now saved and synced across all your devices via the cloud. 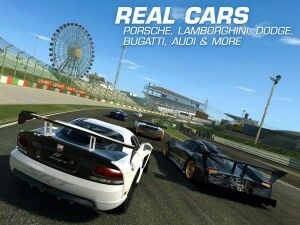 You can download Real Racing 3 version 1.1 for free in AppStore (link). Today Apple has announced its year-end top lists for iTunes called "iTunes Rewind", which span music, TV shows, movies, podcasts, etc. 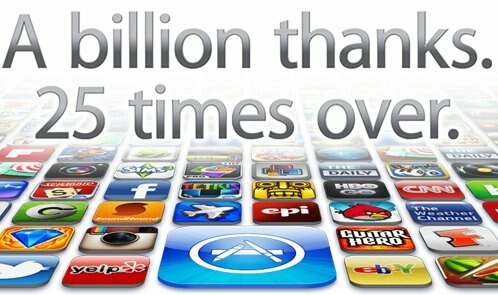 The most interesting list in our sight is a list of apps. Apple created a list of the best iPhone games of 2009. The list is part of their iTunes Rewind 2009 where they are highlighting the best content across 2009 in music, movies, TV shows, audiobooks, podcasts, and apps. Here is a list with links to AppStore. Congratulations to all developers who created these impressive applications. Volkswagen and Firemint released a new iPhone game called Real Racing GTI. 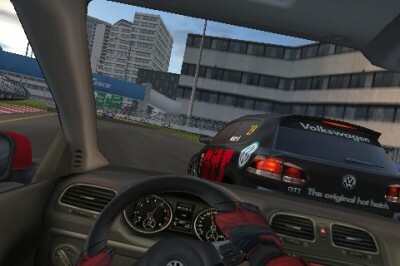 The 59.3MB download offers a Volkswagen branded racing experience with one main track and six 2010 GTI sport hatches. This game is free (AppStore link). 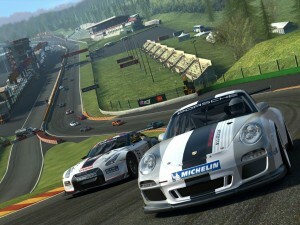 The three game modes include Quick Race, Time Trial, and GTI Cup Championship (across three tracks). Aside from being a great ad for Volkswagen, Real Racing GTI also serves as the Lite version of Firemint's widely acclaimed Real Racing ($6.99, Appstore link). Silent Hill: The Escape ($7.99 -> $0.99, AppStore link) – Konami's first person shooting game set in a creepy environment has seen a massive price drop from $7.99 to $0.99. So, if you've been curious about this title, now's a good time to try it. Resident Evil 4 ($7.99 -> $2.99, AppStore link) – The mobile edition of Resident Evil 4. There was some very split opinions between those who loved the game and those who felt it paled in comparison to the original console version. Regardless of your position, a $5 price drop certainly makes it easier to pick up. Dirt Moto Racing ($4.99 -> $0.99, AppStore link) – A solid off-road racer that's easily worth $0.99. Crash Bandicoot ($5.99 -> $2.99, AppStore link) – One of the original kart racers for the iPhone, it seems they are starting to feel the pressure with Konami's Krazy Kart Racing and the upcoming Shrek Kart. And, we've heard of one major game that will be holding a sale soon. 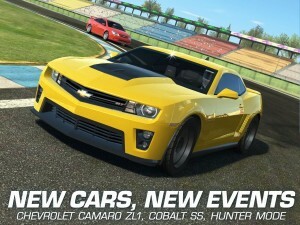 Firemint's Real Racing (App Store link) will see its first sale this weekend dropping from $9.99 to $6.99 temporarily. The sale should be live by Saturday morning, so keep that in mind if you've been holding out. This game will be in AppStore soon. You can also watch HD video here.